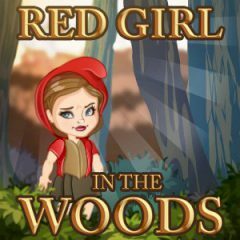 Red Girl is in the fantasy forest, collecting golds. He needs to pick all of them in order to find the way out. Find the secret chests in each level, push blocks, climb stairs, and avoid nasty creatures in this fantasy 2d platformer!